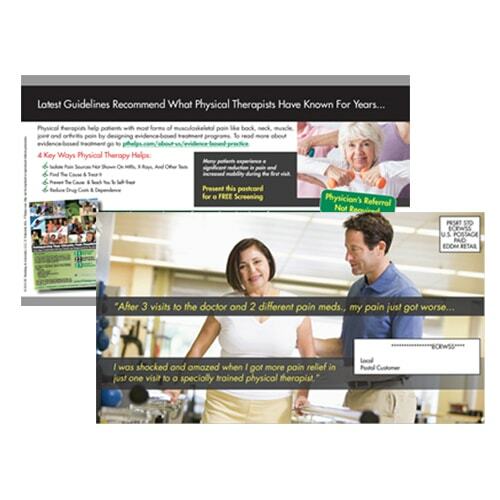 Physical therapy marketing online training – internal marketing web events. 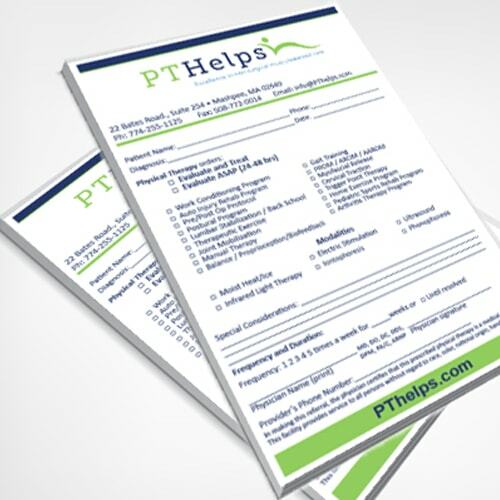 Register for a PT Referral Machine Internal Marketing web event and work on new patient communication strategies. Attendees get tools and support to create their own system, or subscribe to have PTRM do it all for you. Answering the phone. How you answer the phone impacts booking rates and sets the stage for the entire patient experience. Therefore, it should be systematized. New patient information. 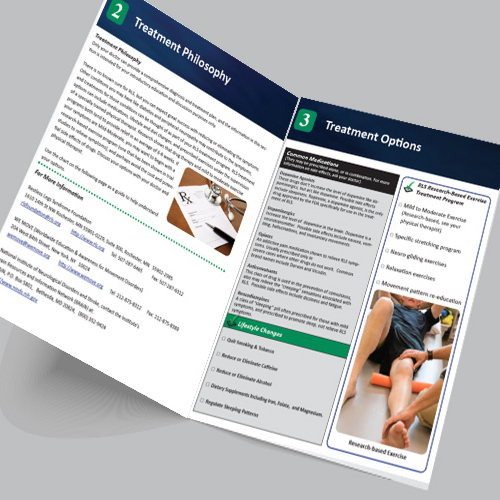 Staff and therapists communicate with new patients. 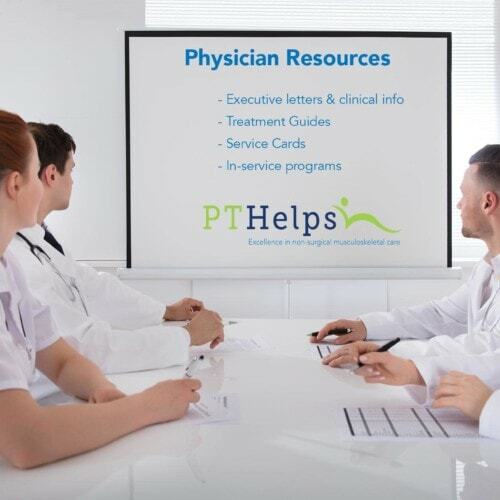 This type of communication impacts service utilization, compliance, and referral rates. 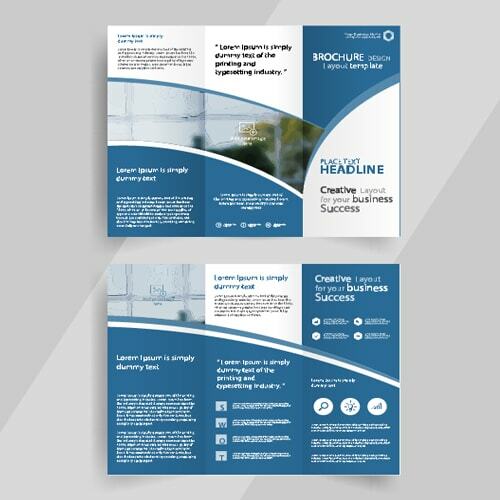 Posters, flyers, brochures, and follow-up messaging. 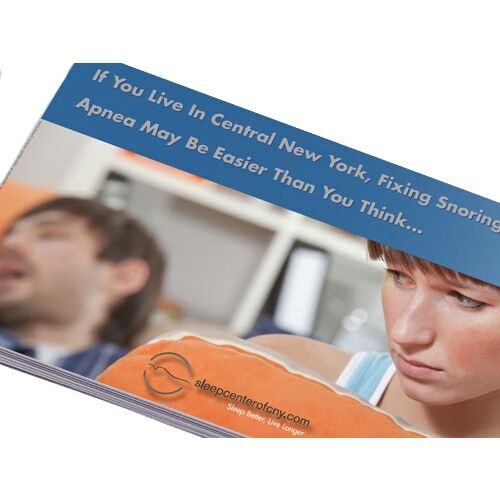 These “point of sale” materials help make sure each patient receives the same message at the appropriate time. 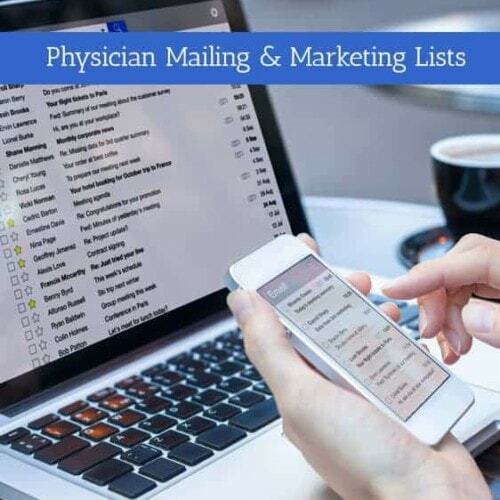 Internal marketing is the foundation of your patients’ experience and quality control. Your internal marketing system becomes a reflection of your level of care, professionalism, and expertise. This leads to messaging that makes it instantly evident why your clinic is any better or different than the competition.